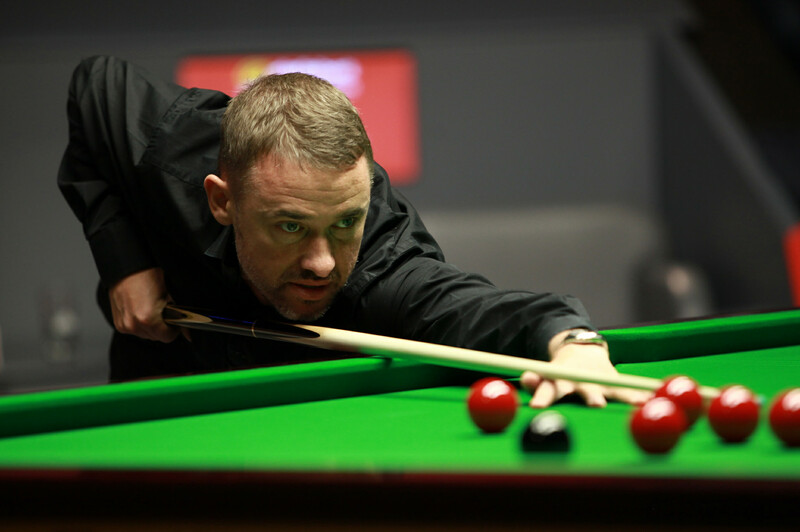 The trophy for snooker’s new Scottish Open has been named after Stephen Hendry, the sport’s most successful ever player. Hendry dominated snooker throughout the 1990s, winning the World Championship a record seven times, and landed 36 ranking titles before retiring in 2012. The Scottish Open will run from December 12 to 18 at the Emirates Arena in Glasgow and it will be the first world ranking event in Scotland since 2010. It is part of the new Home Nations series of tournaments. 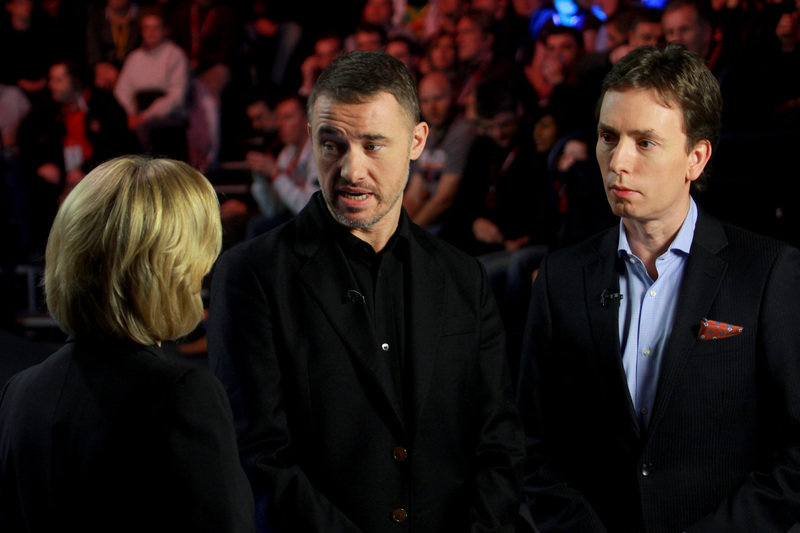 It will feature 128 players all battling for the Stephen Hendry Trophy. This follows announcements earlier this week that the trophies for the English Open, Northern Ireland Open and Welsh Open have been named after Steve Davis, Alex Higgins and Ray Reardon respectively.